You know that there is more to the world that what you can touch. You know that a magical realm of energy and intuition is there. 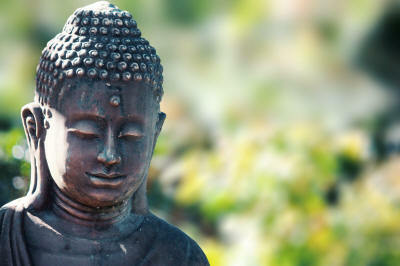 Perhaps you are already connected, and looking for a way to sharpen and use this ability to sense and work with chi. Empower your life by accessing your intuition and harness the power of nature. Certification in feng shui and space clearing gives you the ability to do with work in a professional way other others. Certification as a Soul Coaching practitioner teaches you how to harness your own intuition and help others listen to their own Soul's truth. Create homes and offices that make Hearts Sing! Become a very special kind of life coach that helps people focus on their true life mission and clear the blockage from their life holding them back from true success and joy! Become a part of the Soul Coaching® School of Practitioners! All Inclusive Retreat style course! Master Teachers & Educators of Interior Alignment®. 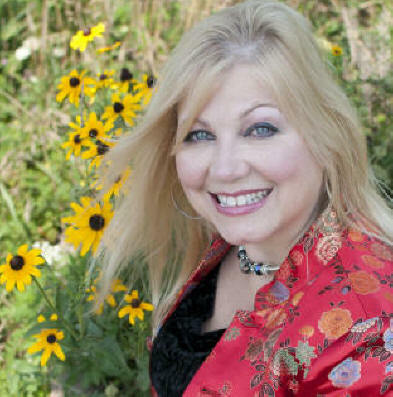 She is a Soul Coaching® Advanced Trainer & Master Practitioner. 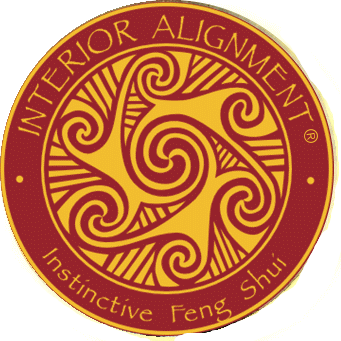 LuAnn has been a passionate member of the Interior Alignment® Foundation council since 2004, a organizer and speaker at the last 4 Interior Alignment feng shui conferences and is an avid cheerleader for her graduates! She has taught feng shui and space clearing certification programs worldwide, and at various leading feng shui schools in the USA since 2003. She is still a full time and active practitioner who brings real life examples to the study of space and energy. She became a Soul Coaching® Practitioner in 2003, and over the years has worked with hundreds of clients. She has been the Administrative support for the Soul Coaching® Organization since 20054. She began training new Soul Coaching® Practitioners in 2016, and is one of the most experienced Soul Coaching trainers, and with Soul Coaching clients worldwide.